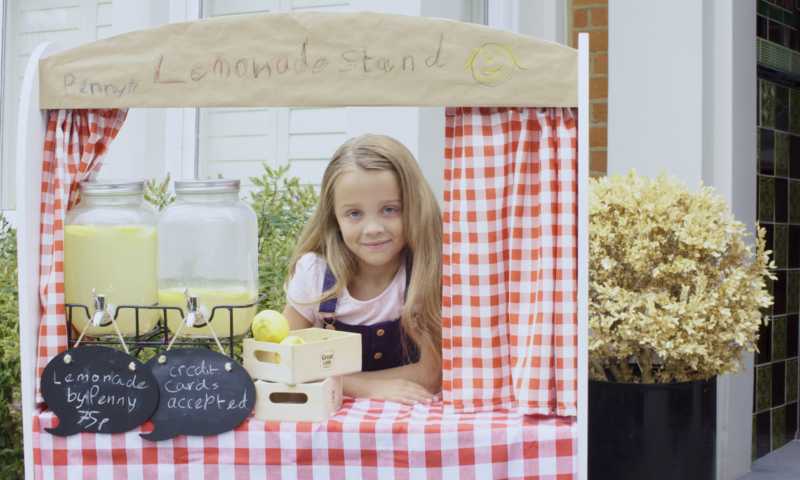 It cannot be denied that children today are showing incredible entrepreneurial spirit. If in doubt, you need only look back to this summer when a particularly resourceful 15 year old schoolboy created a tuck shop empire that not only net £230 a day, but included 11 employees across three schools. Indeed, our research found that children as young as 7 are receiving an average of £570 a year as pocket money, with nearly half of them going on to earn extra cash from side businesses, like selling old toys on eBay or cleaning their neighbours’ cars. It’s a remarkable start for the third (32%) of British children who would like to create their own business when they grow up. Yet, not unlike established small businesses (SMBs), cash flow for these children is a pressing issue. For two thirds of small businesses that shut down in their first five years, poor cash flow management has been named the primary cause. Similarly, while the majority (73%) of parents say their children understand the value of money, nearly half (49%) admit their children rarely save it. For these future entrepreneurs, getting the fundamentals of cash flow in place is essential. It’s vital for today’s business owners and will be for them too. To help with this, we’ve created a child’s-eye view video that teaches the business owners of tomorrow (and today!) how to make cash flow child’s play. Click here to find out how to make managing cash flow child’s play, and watch our video on the top five rules to follow to put you and your small business on the path to success. The post Kids are aspiring business owners…but have a lot to learn about budgeting appeared first on Xero Blog.